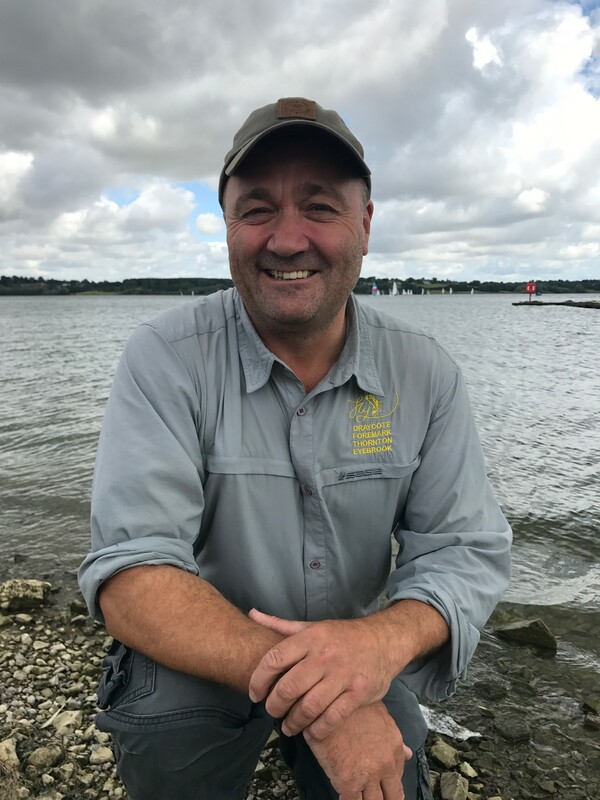 Lee Henfrey is one of our fishery rangers working at our Draycote Water & Eyebrook Reservoir fisheries. Lee is an accomplished competition angler having fished on 4 occasions for the England Loch Style Team, winning the Grafham Trophy for the top English rod. 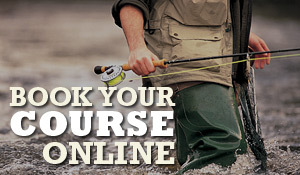 Lee is one of our in house fishery guides & can be booked for a guided fishing session at any of our waters.